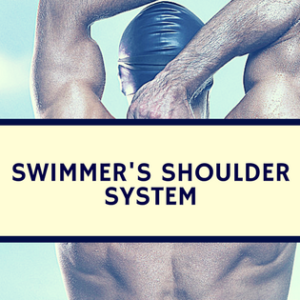 Blog Is There Association Between Shoulder Pain in Swimmers and Their Sleeping Position? Is There Association Between Shoulder Pain in Swimmers and Their Sleeping Position? 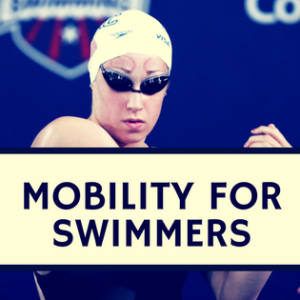 Shoulder pain is the most common injury site for swimmers, due to the high level of overhead motions. In rehabilitation, sleep position is commonly discussed and analyzed, despite much-supporting research. 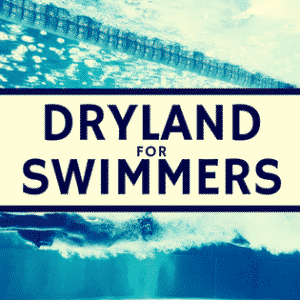 The purpose of this study was to evaluate if there is an association between the side of unilateral shoulder pain in swimmers and the patient’s preferred sleeping position. A total of 83 participants were assessed and the side of sleep was assessed from 10 clinics. The side of shoulder pain was associated with the side patients slept on, with 67% of those sleeping on one side lying on the painful shoulder. Patients were more likely to turn away from their sleeping partner at night, and 76% slept on the opposite side. An association is present between the side of sleeping and shoulder pain, however, the association is small and the researchers did not analyze why the difference was present. This study suggests those with shoulder pain are more likely to sleep on their shoulder. However, the mechanism behind this sleep position is unknown. This must be determined prior to recommending a patient switching which side they sleep. Kempf B, Kongsted A. Association Between the Side of Unilateral Shoulder Pain and Preferred Sleeping Position: A Cross-Sectional Study of 83 Danish Patients.J Manipulative Physiol Ther. 2012 May 17.